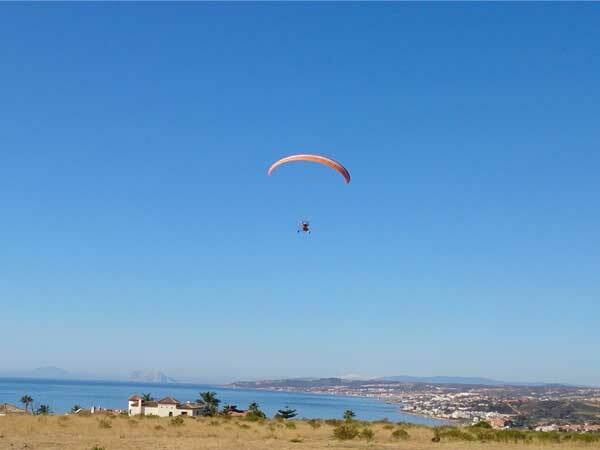 Discover the exhilarating world of Paragliding first hand! 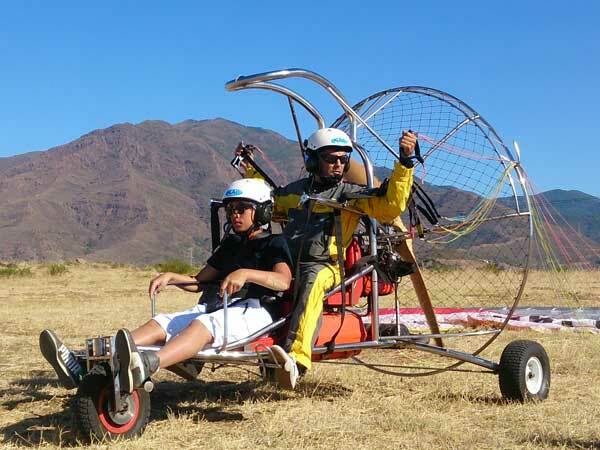 Para Triking has become a very popular form of ultralight flight. 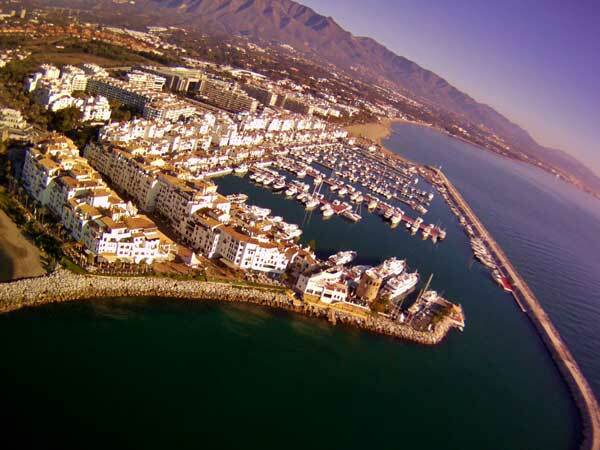 This exciting and easy to enjoy adventure lets you fly high and take in some impressive views as far as the eye can see. 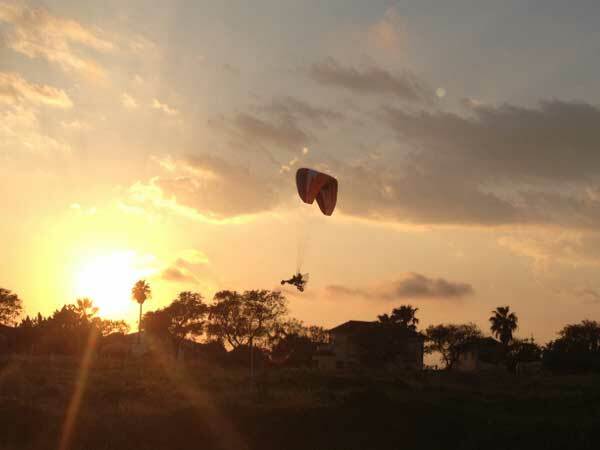 You're always safely strapped with our professional instructor. 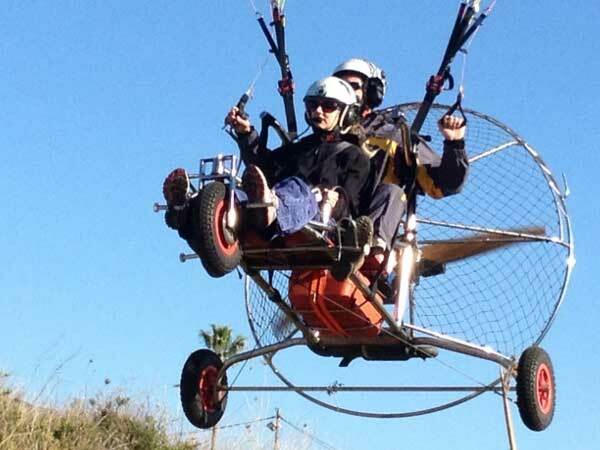 The Para Trikes will make those calm condition flights not just possible, but fun and easy!